Can you find me on the SpookBook.nu Halloween contest winner board above? 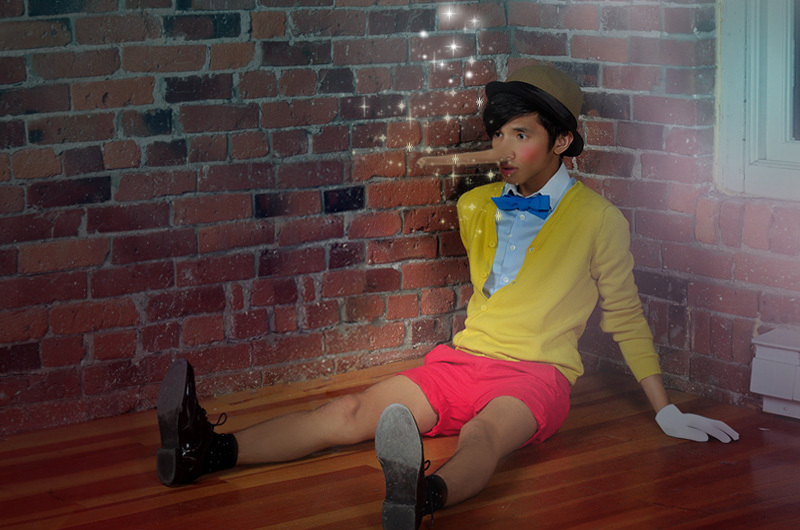 My Pinocchio Halloween costume landed a runner up win for the Lookbook DIY Halloween Contest, earning me a $100 AmericanApparel Gift Certificate. 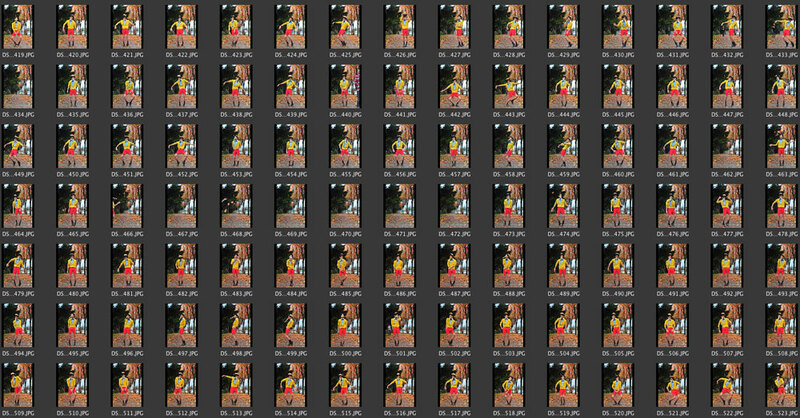 I would like to thank my (lookbook) fans and followers for hyping my Halloween look and for helping it be one of the most hype entries. 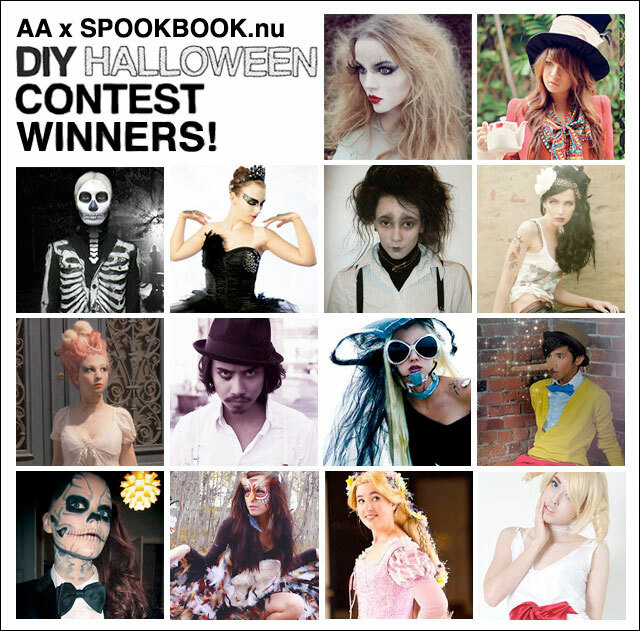 Congratulation to all the winners for coming up with fantastic and amazingly creative DIY costumes. Shooting this look wasn’t as easy as I had expected. 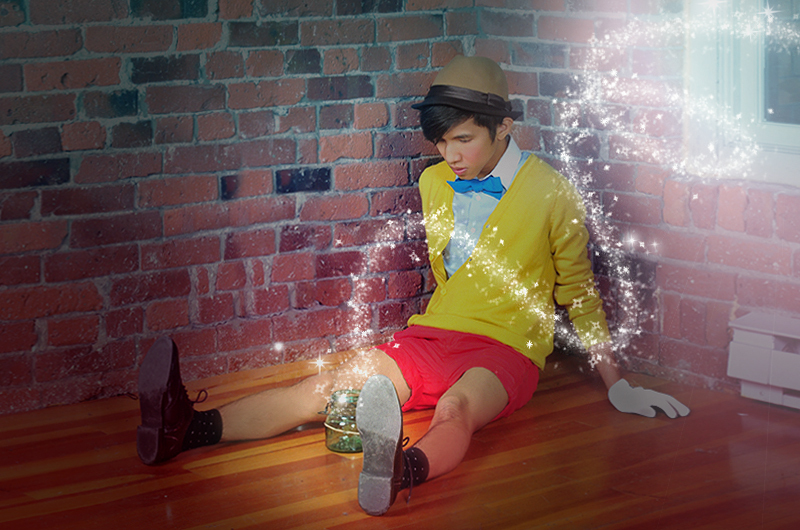 I was very careful when shooting it because I want it to have that genuine “Disney” feel to it. I have tried many different options and shot it in few different locations but the creative process wasn’t as easy as usual for me. I first tried photographing it outside and I wasn’t convinced enough. and so this was at the studio, with wooden stool and I still wasn’t too happy about it. 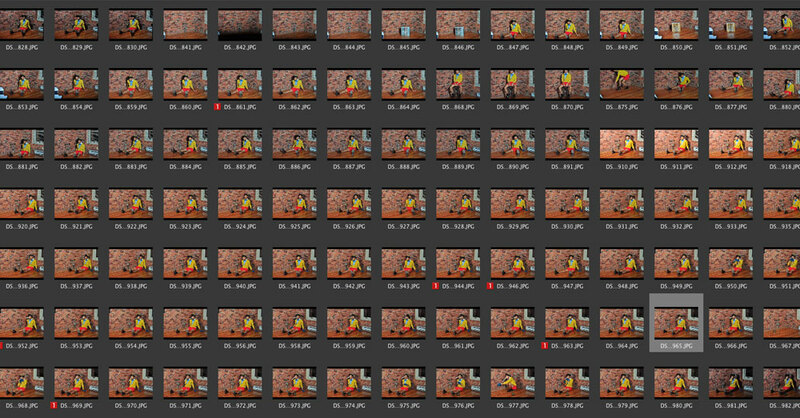 Then the corner shot happened, which became the official entry, 700+ frames taken in total to get the shot. I am very happy about the outcome as I have worked very hard to get the shot.